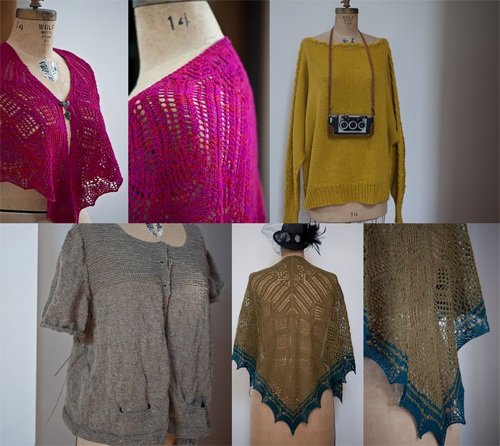 There really isn't a lot to wrap up on the knitting or crafting front for of 2012. Life and work really took over all of my free time for knitting. All an all this past year has been a tough one and I am frankly glad to see it end. Sadly it isn't starting off well either. P.S. On another note I just realized this blog has been around since November 2004. Even I have a hard time believing it has been up that long. Happy New Year! I hope it's turning around for you! Wow, that's a long time for a blog. I've always enjoyed reading here. Happy New Year! Beautiful knitting...and I hope we'll see lots more in 2012.